Installation; recreation of Section Cinéma (1972) at 12 Burgplatz, Düsseldorf. 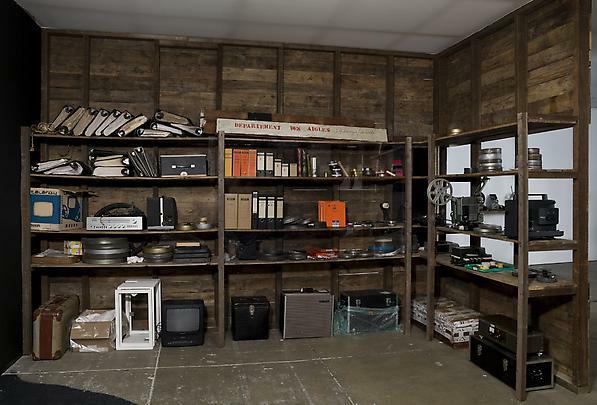 Marian Goodman Gallery is very pleased to present the historical Section Cinéma, 1972, by the late Belgian poet, artist and filmmaker Marcel Broodthaers. Section Cinéma, 1972, comprises the seventh section of Broodthaers’ celebrated museum, Musée d’Art Moderne, Département des Aigles, a major achievement of his life’s work, founded in 1968 with the “Section XIXème siècle” in Brussels and other sections realized in Brussels, Antwerp, Zeeland, Le Coq, Düsseldorf and Kassel during a four year period from 1968 to 1972. 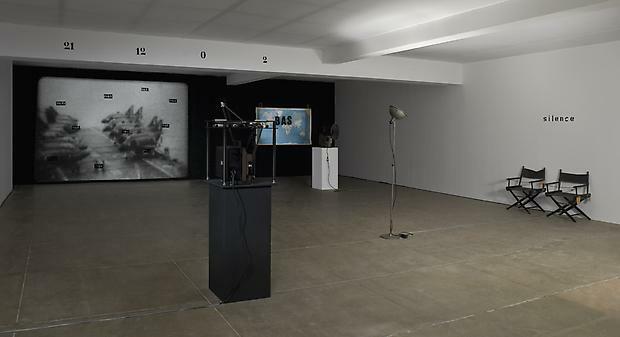 Section Cinéma marks the 33rd anniversary of Marian Goodman Gallery’s inaugural exhibition of Marcel Broodthaers which launched the gallery in 1977. This is the first time this major event (Section Cinéma, 1972) will be shown in the United States. It will open on Thursday, September 9th and run through Saturday, October 16th. A special reception for the exhibition will be held on Thursday, September 9th, from 6 – 8 pm. Marcel Broodthaers was born in Brussels in 1924 and died in 1976 in Cologne. Working primarily as a poet until 1963, when he decided to add another string to his bow, for the last twelve years of his life he made a richly varied, elusive, and influential body of work. Known for his associations in which he explores the nature and meaning of language, word and image, and rhetoric, his work encompasses poetry, writing, books, film, photography, slides, drawing, painting, and sculpture. 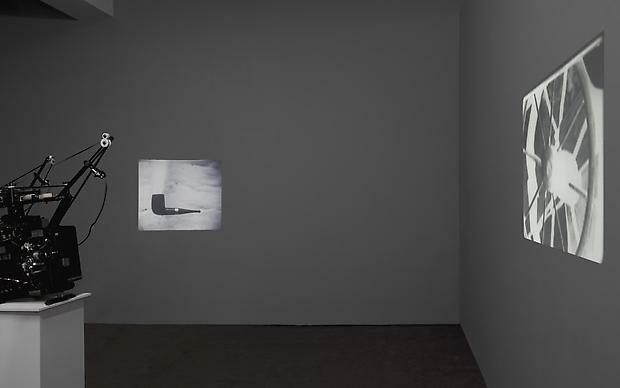 Film was an important part of Broodthaers’ artistic activity, spanning almost twenty years and numerous projects, and it predated his career as a visual artist. 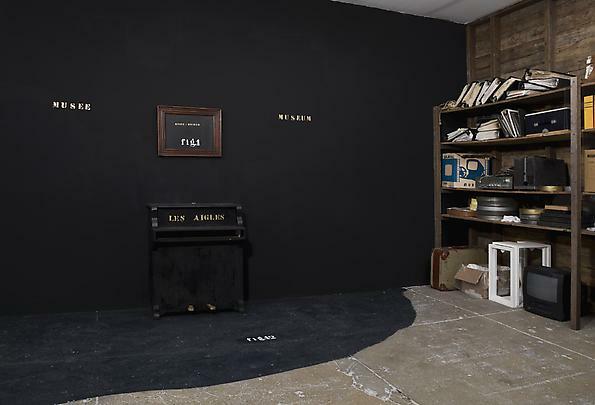 This Section Cinéma is an opportunity to view 6 of Broodthaers’ films within the context of the special painted wall screen, and to reconsider its antecedents and its legacy. 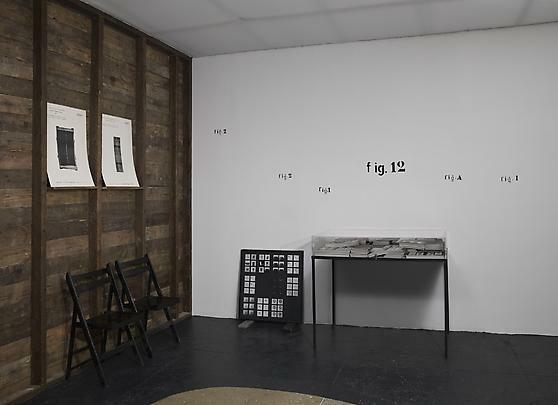 One of the most important manifestations of Section Cinéma, 1972, is that with it Broodthaers raised questions that have influenced successive generations of artists: about the very nature of art, its institutions, and traditions of classification within the museum structure. (from Marcel Broodthaers: Cinéma, Tapies Foundation, Barcelona, 1997). 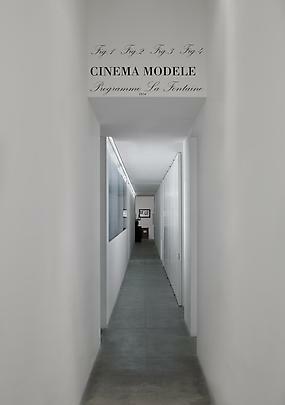 A catalogue will be published on the occasion of the exhibition of Section Cinéma, 1972, with an essay by Benjamin H.D. Buchloh and an introduction by Manuel Borja-Villel, Michael Compton, and Maria Gilissen, which updates and expands upon a key chapter devoted to Section Cinéma in Marcel Broodthaers: Cinéma, the catalogue raisonné first published in conjunction with Marcel Broodthaers: Cinéma, the exhibition curated by Manuel Borja-Villel and Michael Compton in collaboration with Maria Gilissen, and shown in Barcelona in 1997. 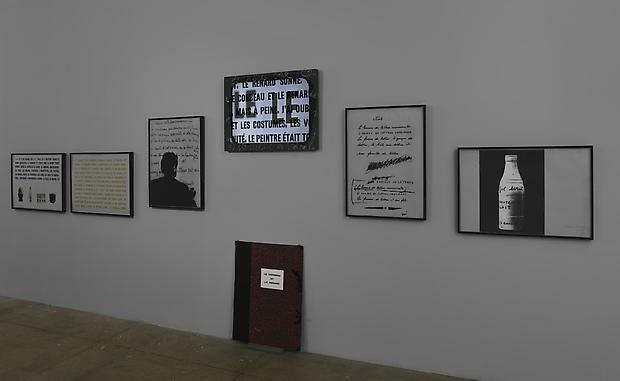 Important retrospectives of Marcel Broodthaers’ work have been held at the Walker Art Center (1989), Museum of Contemporary Art, Los Angeles (1989); Carnegie Museum of Art, Pittsburgh (1989); Jeu de Paume, Paris (1991); and Palais des Beaux Arts, Brussels (2000). 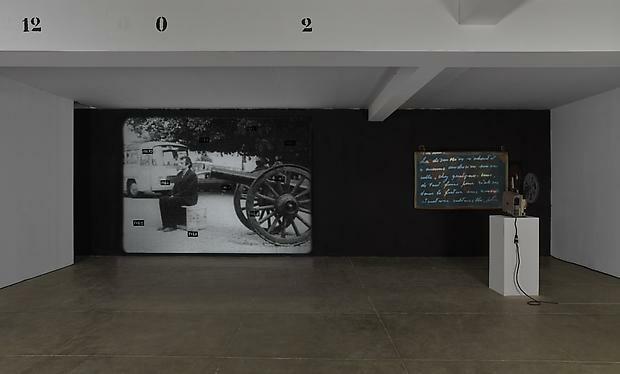 An important solo exhibition of the film work, Marcel Broodthaers: Cinéma, was shown at Fundacio Antoni Tapies, Barcelona; Centro Galego de Arte Contemporánea, Santiago de Compostela, and Kunsthalle, Dusseldorf (1997). The ground breaking exhibition Marcel Broodthaers was shown at Tate Gallery, London (1980). There have been many notable international group exhibitions, including Documenta 10, 7 and 5, Kassel (1997, 1982, and 1972). Over the past two decades a selection includes: Zeitlos, Hamburger Bahnhof (1988), Seeing Time: Selections from the Richard and Pamela Kramlich Collection of Media Art, San Francisco MoMA (1999); 1965-1975: Reconsidering the Object of Art, MoCA, Los Angeles (1995-96); Marcel Broodthaers: Section Cinéma, Exploding Cinema, Rotterdam International Film Festival, Rotterdam (1999); Faces in the Crowd: Picturing Modern Life from Manet to Today, Whitechapel, London (2004) and Castello di Rivoli (2005); Part Object/ Part Sculpture , Wexner Center for the Arts, Columbus, OH (2005); Magritte and Contemporary Art: The Treachery of Images, LACMA, Los Angeles (2006). 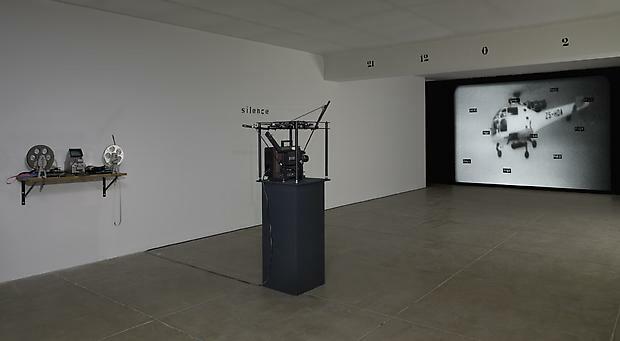 Group exhibitions in which Broodthaers’ work has recently been included, through this spring/ summer, include: 1969, PS-1 Contemporary Art Center, NY; Caracteres, FRAC, MuKHA, Antwerp and Kunsthalle Bern, Switzerland; Collection/ Porto: Museu Serralves , Domaine de Kerguehennec, Centre d’art contemporain, Bignan, France; For the blind man in the dark room looking for the black cat that isn’t there, Museum of Contemporary Art, Detroit; Double Bind, Villa Arson, Nice; and Silent Revolution – a presentation of the permanent collection, K20/K21, Kunstsammlung Nordrhein-Westfalen, Dusseldorf. Please join us at the opening reception on Thursday, September 9th, from 6 – 8 pm. An illustrated copy of the catalogue Marcel Broodthaers: Section Cinéma du Musée d’Art Moderne, Departement des Aigles, will be available at the Gallery. For further information please contact the Gallery at: 212 977 7160.